The signs were there from early on, but the investment had been made and there was no turning back. 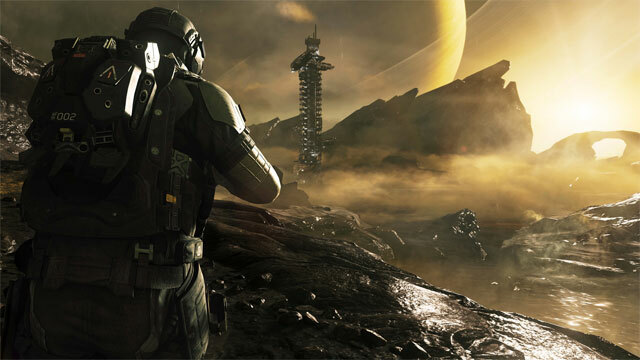 The reveal trailer for Call Of Duty: Infinite Warfare would go down as one of the most disliked in YouTube history, and the writing was on the wall early for a franchise crying out for a return to its roots. 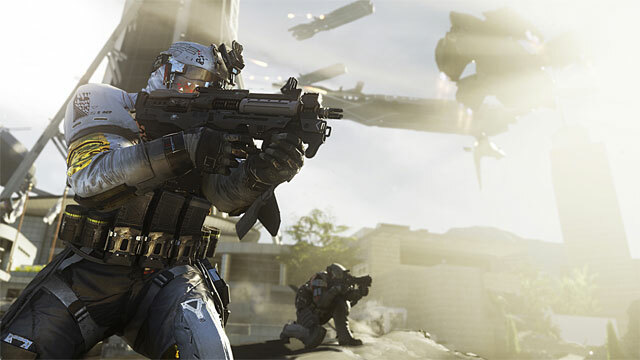 Activision said the response to the trailer was a good thing: that it showed enough people cared about the franchise. The publisher wasn’t wrong: Infinite Warfare was the most hated and the most popular game of 2016. Go figure. What does it say about an industry in which the most disliked, underperforming game of the year also manages to be its most commercially successful? In the corporate world, a drop in revenue is sometimes worse than being in the red: it demonstrates that fewer people are buying the product on an incremental scale. Even if revenue is higher than the nearest competitors, it’s hard to ignore a drop as significant as Call Of Duty has seen. Activision certainly isn’t prepared to throw in the towel. It may have been the worst-performing Call Of Duty game in years, but it’s far from the worst game. 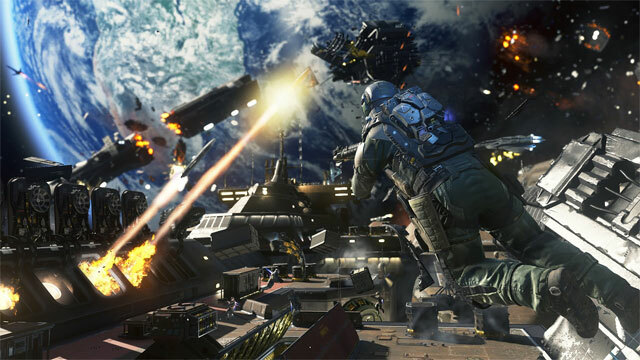 “Infinite Warfare is a high quality, innovative game that paired with Modern Warfare Remastered offers a tremendous amount of value and gameplay variety,” Activision chief operating officer, Thomas Tippl, said during Activision’s Q4 2016 earnings summary. The bundling of Modern Warfare Remastered may have been a stealth attempt by Activision to drive sales: I highly doubt Activision didn’t see that gamers just weren’t loving futuristic Call Of Duty. 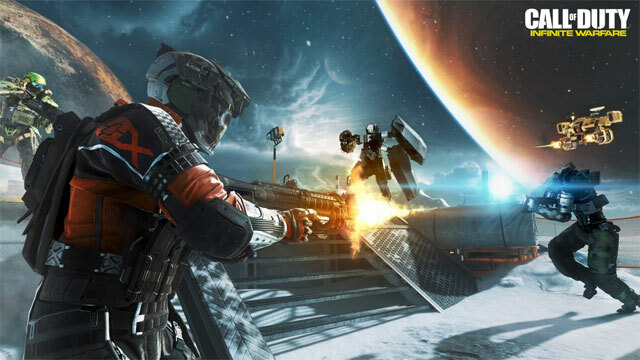 Problem is that entries are now developed in three-year cycles, so Infinite Warfare had been under development since 2013, long before Call Of Duty made the full transition to all-out wall-jumping futuristic fares. It wouldn’t have been able to scrap the game all together, so it put together Modern Warfare Remastered. 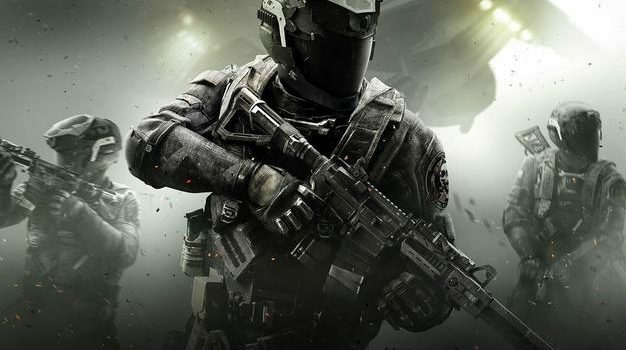 It’s anyone’s guess whether Infinite Warfare would have performed as well as it did — even if it fell well below expectations — had Modern Warfare Remastered not been thrown in. 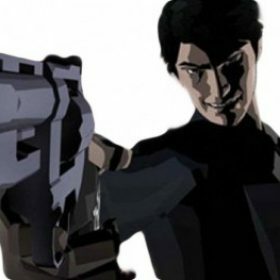 The classic certainly helped Activision avoid utter catastrophe, but the publisher still had questions to answer about the overall performance of the franchise. “Despite the risks we saw” is a very important quote to take out of this: as I mentioned above, there’s no way Activision didn’t see the writing on the wall for the futuristic setting long before Infinite Warfare‘s release. It wasn’t a “risk”: it was just a natural progression of a franchise that, at the time in 2013, was crying out for something different. The problem is that it jumped the shark … and then jettisoned to Mars: it went overboard, and Activision and Infinity Ward were already too far involved to start from scratch. Lesson learned, but it’s probably why Sledgehammer Games’ 2017 entry will be going back to Call Of Duty‘s “roots”. 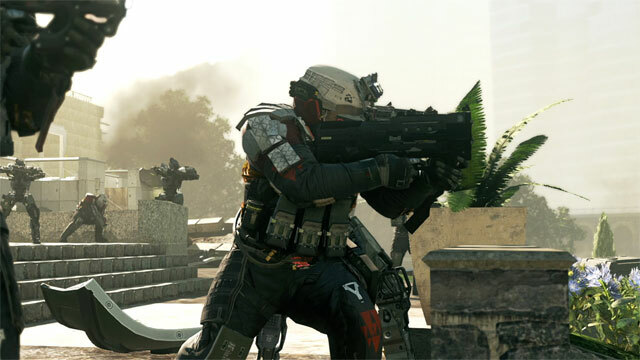 This year, traditional combat will take centre stage for Call Of Duty. Ironically, five years ago we were asking for more than standard boots-on-the-ground gameplay. In 2017, it may just be the shot in the arm the franchise needs. What are you hoping for from Call Of Duty 2017? What era would you like to see it set in? Sound off below!